Would you believe that gabapentin is ranked as the seventh most commonly prescribed medication in the U.S.? It is, according to a thoughtful editorial about the many uses of gabapentin that appeared in the Journal of the American Medical Association (JAMA) early this year. This high ranking is surprising given that gabapentin – first given the green light by the U.S. Food and Drug Administration (FDA) in late 1993 under the brand name Neurontin – is approved only for two somewhat uncommon uses: (1) pain relief following an episode of shingles (referred to as “post-herpetic neuralgia”) and (2) as an adjunctive (add-on) anticonvulsant to prevent and control certain types of seizures. Are Physicians Getting Carried Away with Off-Label Prescribing? It’s not known how gabapentin works, but we do know that it has a chemical structure similar to a neurotransmitter (gamma-amino butyric acid [GABA]) that slows down the activity of nerve cells in the brain. The JAMA editorial concluded that limited evidence supports the use of gabapentin for types of neuropathic pain in addition to those for which it’s approved. And, indeed, physicians are allowed to prescribe medications for “off-label” or non FDA-approved uses. The authors of the JAMA editorial, Joshua Wallach, PhD and Joseph Ross, MD of Yale University schools of law and medicine (consecutively) concluded, “Twenty-five years after the initial FDA approval of gabapentin, there is still limited evidence to support its widespread use for the majority of indications for which it is prescribed, many of which are off-label.” They reported that by 2001, gabapentin had the greatest proportion of off-label use among 160 commonly prescribed drugs. Wallach and Ross noted that educational programs – including unrestricted grants to medical education companies, physician speakers, industry-funded studies, and publications – were used to promote off-label clinical uses. In 2004, the pharmaceutical company Warner-Lambert admitted guilt in connection to charges that the company illegally promoted gabapentin for non FDA-approved uses and settled litigation for $430 million. To help ensure that new uses of such approved medical products is coordinated and reliably reported to patients and clinicians, Wallach and Ross advise regulatory requirements and post marketing surveillance. 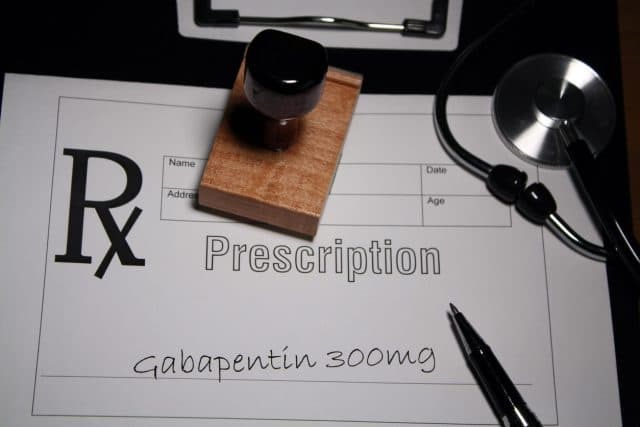 This appears all the more important given that a growing number of experts and reports have expressed concern that gabapentin is not only being misused from a medical standpoint – it’s being abused by patients. “Non-Opioid Drug Gabapentin Becoming Part of the Heroin Epidemic” headlines an Albany, New York television station earlier this year, as it then goes on to quote local officials as saying, “…as addicts look for something to give them a stronger, bigger high.” But is there any scientific evidence that we can we go this far? 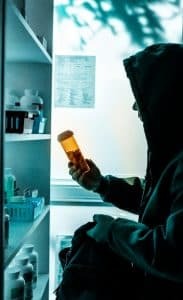 Not long ago, when I asked about gabapentin abuse on a professional listserv, one clinician joked, “Haven’t you seen the crazed “Noron” addicts all around town?” The implication was that it’s silly to see illicit gabapentin use as a serious problem. 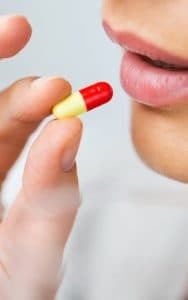 While I don’t think a gabapentin “epidemic” is remotely near the horizon, the notion that the drug is benign and never used illicitly is misguided according to a growing number of reports. For instance, a comprehensive review of the scientific literature on abuse of gabapentin and its cousin pregabalin (commercially known as Lyrica) included 57 studies on these two gabapentinoids. The authors of the Drugs study concluded, “Evidence suggests gabapentinoids possess potential for abuse, particularly in individuals with a history of opioid abuse, and reports of such abuse are increasingly being documented.” They said that, although the effects of excessively high doses are generally non-lethal, gabapentinoids are increasingly being identified in post-mortem toxicology analyses. They advise prescribers to be aware of high-risk populations and monitor individuals for signs of abuse. While Lyrica ads warn about this issue, I’ve never heard of it mentioned in conjunction with gabapentin, which I’ve never seen advertised – probably because it’s generic. Note, too, that the concern may not only be with gabapentin and opioids. A recent article in Medscape shares case reports of people on other drugs, including alcohol, that have been abused along with gabapentin. That’s ironic because gabapentin is sometimes prescribed off-label to help people trying to recover from alcohol use disorders.